The WA Government has announced the construction of a new renewable energy-powered microgrid in Kalbarri in an effort to improve reliability for local residents and holiday-makers. 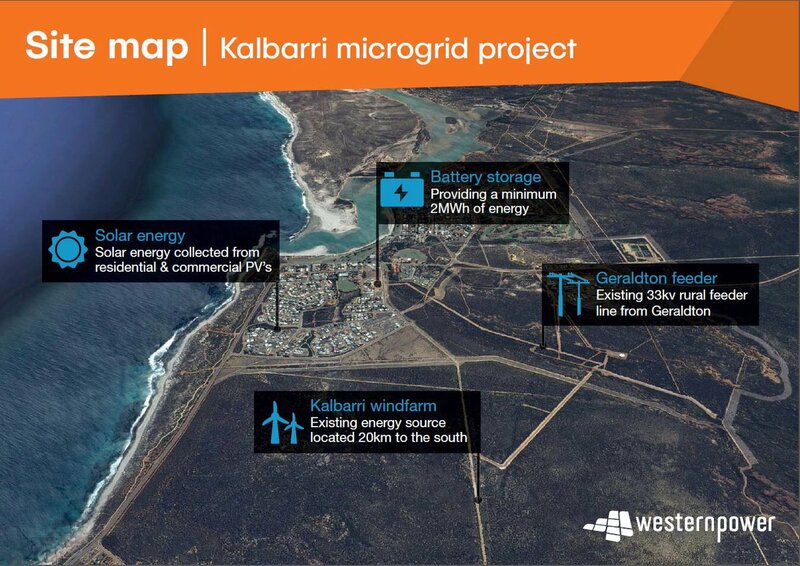 The microgrid, which has the potential to be Australia’s biggest, would include a large-scale battery with a capacity of at least two megawatt hours, as well as renewable generation sources such as the Kalbarri wind farm, and rooftop solar on Kalbarri households. In announcing the $10 million investment, Energy Minister Mike Nahan said the experience gained from this type of microgrid would be closely examined to see how it could benefit other Western Australian towns. “This is a game changer for regional communities who rely on power from a long feeder line, which is subject to environmental factors that can cause outages,” the Minister said. Kalbarri is currently supplied by a 140km-long rural feeder line, which experiences outages due to environmental factors. A microgrid, composing of wind and solar power, as well as a large-scale battery, will significantly improve the reliability of the town’s electricity network. Dr Nahan said the microgrid would explore a 5MW peak capable system with 2MWh battery storage, adding that Western Power would seek expressions of interest in December 2016. 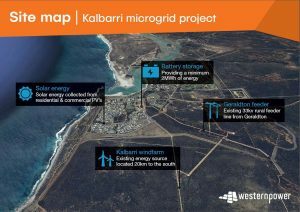 “It is expected contracts will be in place and the project will be underway by 2017, with a commitment to have the microgrid up and running, as quickly as possible, for the people of Kalbarri,” the Minister concluded.